While you may feel weird going to a therapist, the following celebrities have been very vocal about having sought help to deal with their mental health issues. Soon after Justin released his song What Do You Mean, he decided to take a short break from his music career to resolve some deep issues that plagued his life, which required some focused attention. Justin shared his therapy experience on his Instagram account and in various interviews, talking about the benefits of seeking professional help. According to Justin, it is always good to have positive energies in the mind which is only possible when you have emotional stability. The recent past has been particularly tough for him because of his struggles with his mental health issues, including depression. Reportedly, he has tried one group therapy session and also a couple’s therapy session along with his wife. Justin believes that much of his issues stem from his childhood, as his parents had some personal issues mostly due to his father’s anger management issues. Because of this, Justin reportedly only has depressive memories of his childhood. Recently, Reinhart updated her followers with news of the anxiety issues she has been facing. She remarked that therapy should not be taken as something that one should be ashamed of, as seeking professional help is beneficial for everyone. And so, if you are facing any discomfort in life, you should seek the help of a therapist. 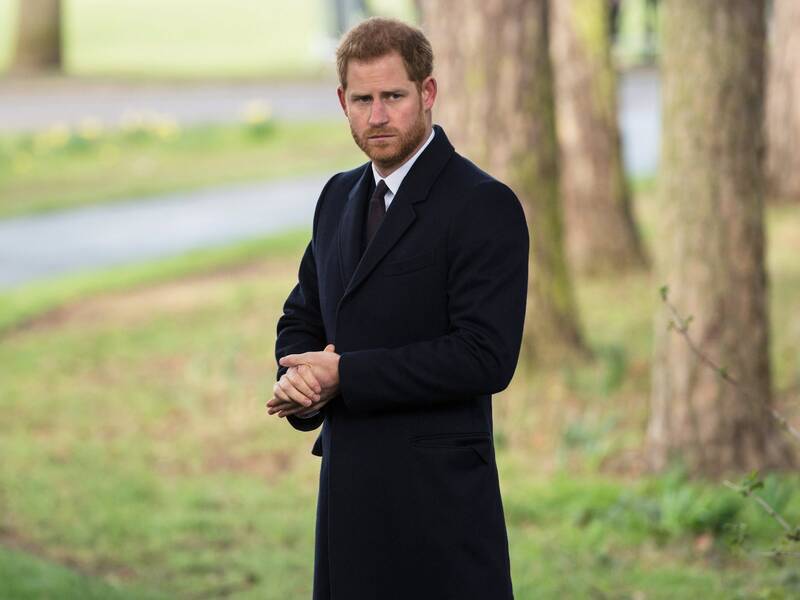 In 2017, Prince Harry opened up about the issues he has been facing with respect to his mental health. He revealed in one of his interviews that after his mother Princess Diana passed away when he was only 12 years old, it had a very negative impact on his life. The suffering was greater for Harry compared to other family members because he had always been very reluctant to talk about his loss with anyone else. It was because of this reason that Harry thought about seeking the help of a therapist as he expected a therapist to provide him with a way out of his buried emotions. When things became very difficult, Harry reached out to a therapist and discussed his issues. He had a lot of support from his family and friends while he sought professional help, including from his elder brother Prince William. Perhaps the biggest loss Prince Harry has had to suffer in his life is the loss of his mother, Princess Diana. Emma had been suffering from panic attacks ever since her childhood and hence she has been seeking therapy from a very young age. She has also written a book on her experiences called I am Bigger than My Anxiety. In one of the interviews she gave to Rolling Stone, Emma talked about her treatment. Apparently, one of her anxiety management strategies is to think about a little green monster that is sitting on her shoulder and telling her about things which are not true. She makes a conscious effort to believe that, if she will listen to this lying monster, it will grow bigger and bigger, eventually big enough to crush her. And, similarly, if she will not listen to this monster, then it will only lose its power and become smaller in size, eventually disappearing.